The contemporary refrigerators come with such wonderful features and designs that this basic kitchen appliance has turned into a major style statement. If you are looking to purchase a refrigerator for your Auburn home and want to know all about the options on the market, come to Pochels Appliance Center. We offer the latest models in refrigerators from premier names such as Frigidaire, Danby, Crosley, and GE. Browse through our vast selection; we are confident that you will come across a product that is perfect for your home. Is that beautiful new refrigerator out of your budget? Don’t worry. We also feature a number of wonderful options in used refrigerators from well-known brand names. You are sure to find one that looks and perform just like new, at a price that you can easily afford. Every household in Auburn has unique refrigeration and food storage needs. Busy, working parents would want to stock enough food in the house for their children. People leading hectic lives with little time for shopping may like to purchase in bulk. Whatever the reason, some homes do need more food storage space than their refrigerator provides. What about yours? Is the freezer compartment of your refrigerator too full? You would do well to support it with a chest freezer. This is a great and very affordable alternative if you need additional space to stock your frozen food. At Pochels Appliance Center, we feature a number of elegant and energy-efficient options in chest freezers. You will certainly find a product that suits your storage needs and is ideal for the space available in your home. 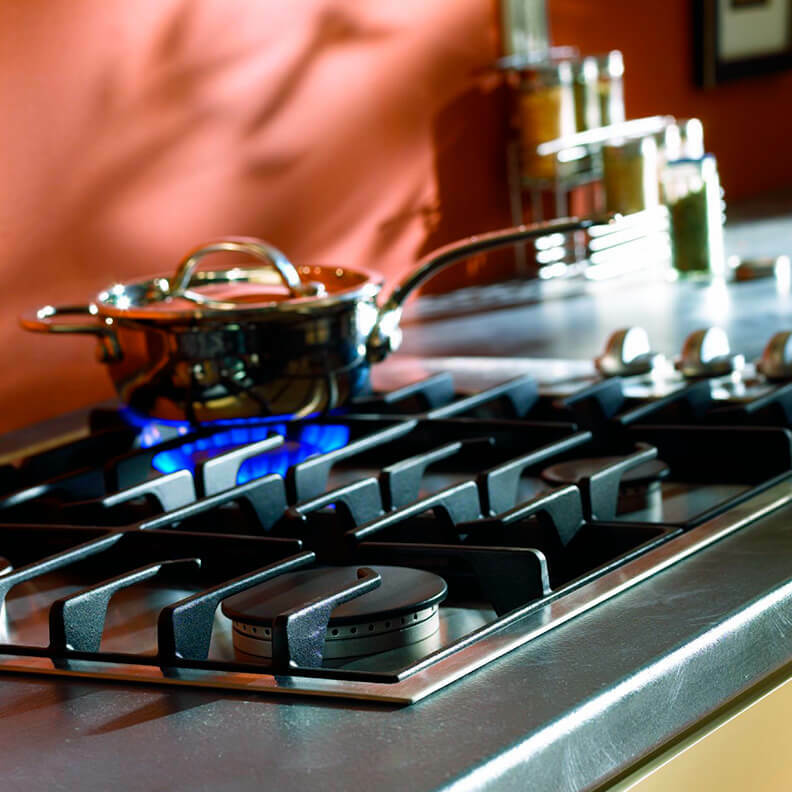 Ever since Pochels Appliance Center began its operations more than seven decades back, giving the community of Auburn the best possible solutions for their appliance needs has been its driving force. We have worked hard to be a business everyone can rely on. So, it does not come as a surprise to us when the residents of Auburn turn to us for buying new or used freezers and refrigerators. Our easy financing facility that is extended without any credit checks makes shopping with us so convenient. Our prices compare with the best in the industry and we also offer excellent warranties on used freezers and refrigerators. With friendly staff helping out without pressurizing you, you will love shopping with us! Visit Pochels for a wonderful, memorable experience in refrigerator and freezer shopping.